October 6th-26th World Poetry Display at the University of British Columbia, Irving K. Barber Learning Centre. 1961 East Mall, Vancouver, BC V6T 1Z1 400 gift poems. Six display cases, 24 hour video feed, white board for logos. October 19 Opening Gala 1:30-4:30 pm. 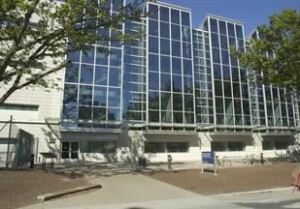 Simon Fraser University, Harbour Centre, 515 West Hastings Street, Room 7000. Vancouver, B.C. Canada V6B 5K3. Awards, reading, launches. October 19, 7-9 pm Dinner and social time. October 22, 6:30-8:30 pm. 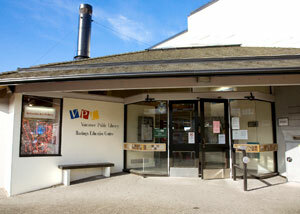 New Westminster Public Library. 716 6th Street, New Westminster. BC. World Poetry Night Out celebrates 5 years! World Poetry Peace Poetathon Grand Celebration! October 25, 10:30 am – 9:00 pm. 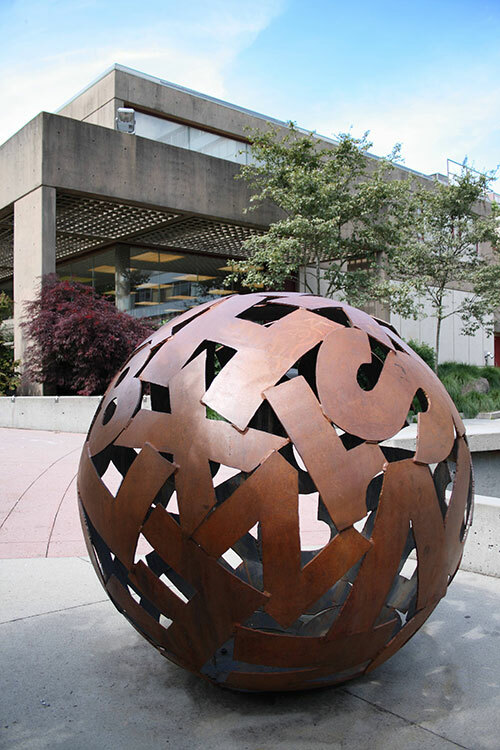 UBC Learning Exchange, World Poetry Film Festival, Featuring Peace and Human Rights documentaries by young filmmakers from Canada, Afghanistan and India plus possible Worldwide Launch of the WP Literary Journal. Awards. Poetry Display. 100 gift poems. Peace Posters by Sattar Saberi. We thank our great community partners for believing in us and helping in kind: University of British Columbia, Irving K. Barber Learning Centre. TAN The Afro News, UBC Learning Exchange, New Westminster Public Library, Cinevolution, Vancouver Asian Film Festival, The Britannia Public Library, VPL, Vancouver Asian Heritage Month, The World Poetry Café Radio Show, CFRO, Vancouver Tagore Society, Simon Fraser University, Royal City Literary Society and more! We thank our great community partners for believing in us and helping in kind: University of British Columbia, Irving K. Barber Library Centre, TAN The Afro News, UBC Learning Exchange, New Westminster Public Library, Cinevolution, Vancouver Asian Film Festival, The Britannia Public Library, VPL, Vancouver Asian Heritage Month, The World Poetry Café Radio Show, CFRO, Vancouver Tagore Society, Simon Fraser University, Royal City Literary Society and more! I wish to create some poems for donation. Is there a theme or poem length for submissions. The theme is peace. The poem needs to be on one page or even better, half a page.